Congratulations 10u Bombers and 14u Rage!! *COMEDY NIGHT FUNDRAISER* Make sure you keep an eye out for tickets to this Epic Night with all of our NGFP Parents!! 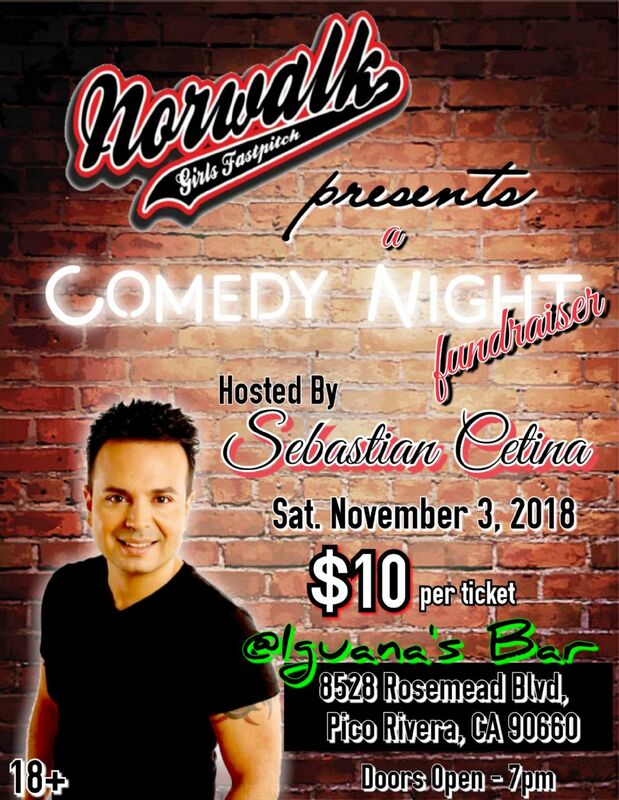 Join us for another great comedy show with Sebastian Cetina as the host! More info to come on ticket sales. SUPPORT YOUR NGFP PLAYER! TODAY IS THE DAY!!! 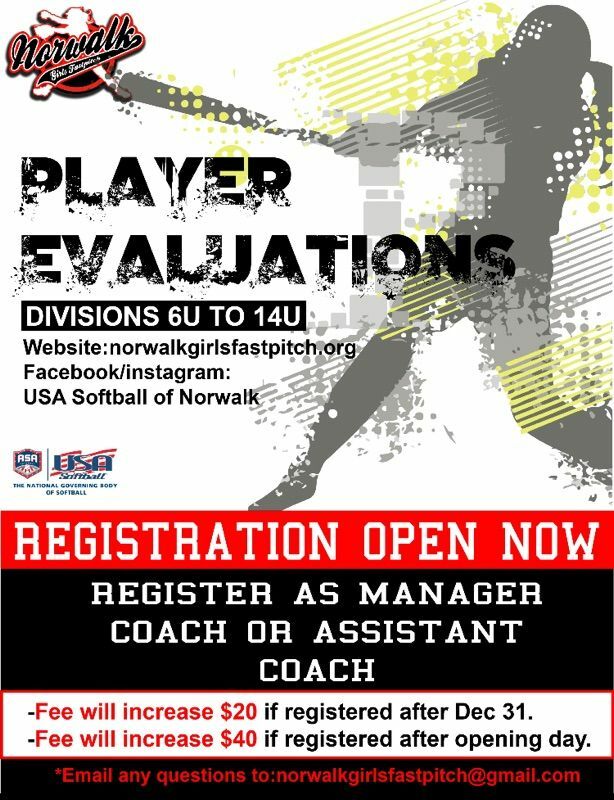 As you all know NORWALK is the host of the this years 2018 C district All Stars!! 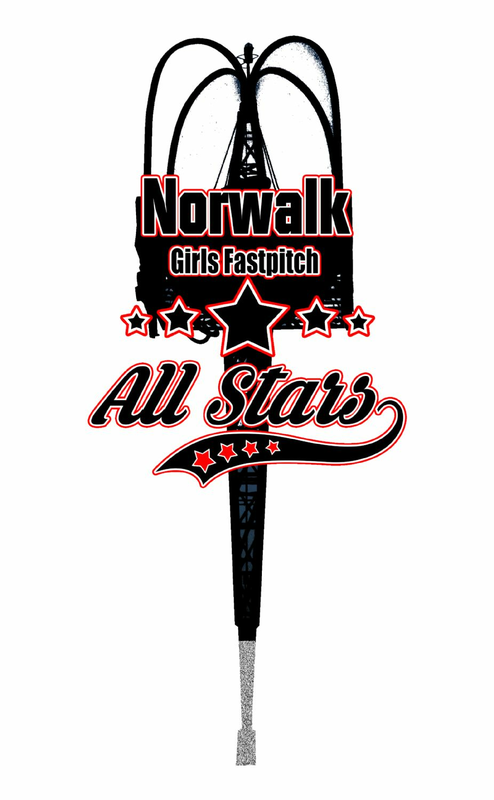 Come on down this weekend and watch your Norwalk All Star teams go for the win in the LA/Southbay areas! 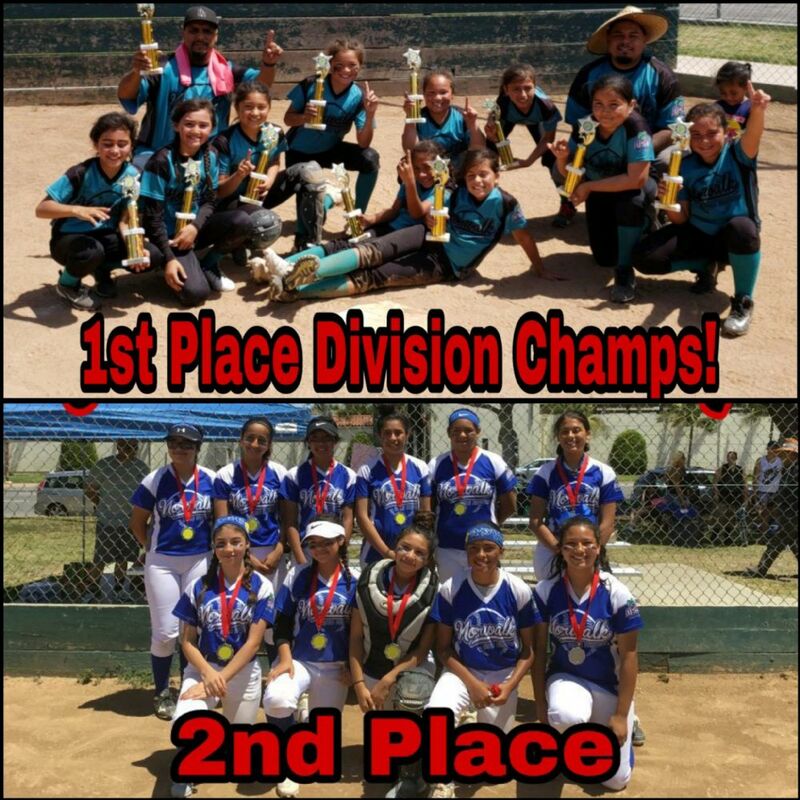 12u Plays today at 4pm and 6pm at Los Alisos middle School and Tomorrow at Progress park in Paramount. 8u and 10u play TOMORROW at 8am at Los Alisos. Game 2 will be determined after game 1 is done! 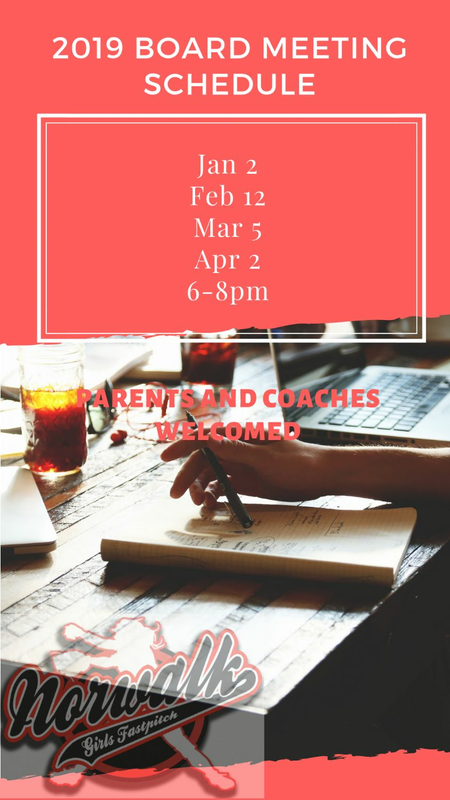 Come support your league and your players! Lots of vendors and fun are in store! Come on down! 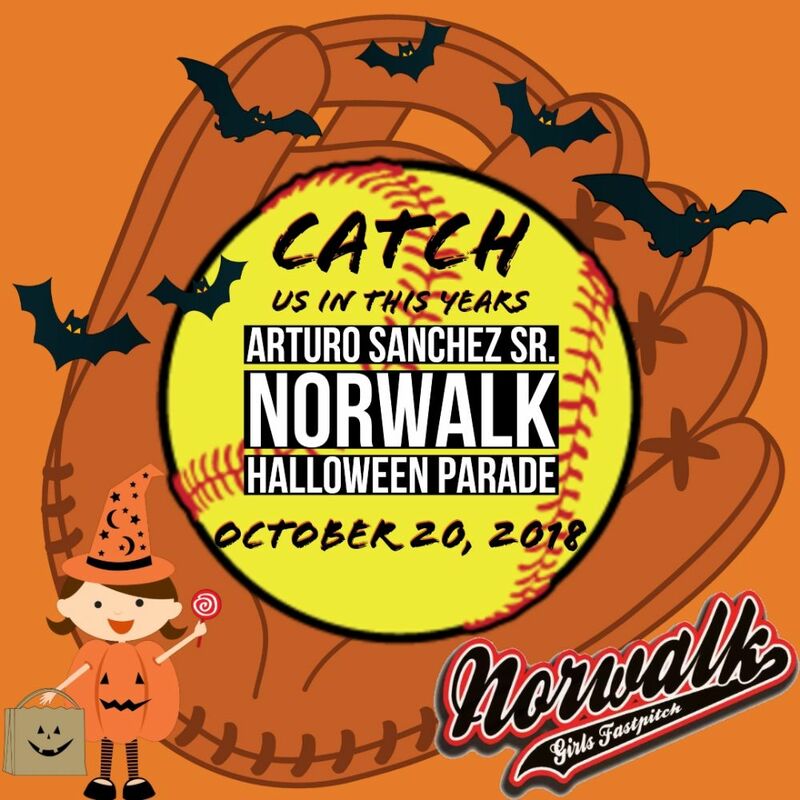 Who's in the house in the house in the house....Norwalk!! YOU KNOW! !